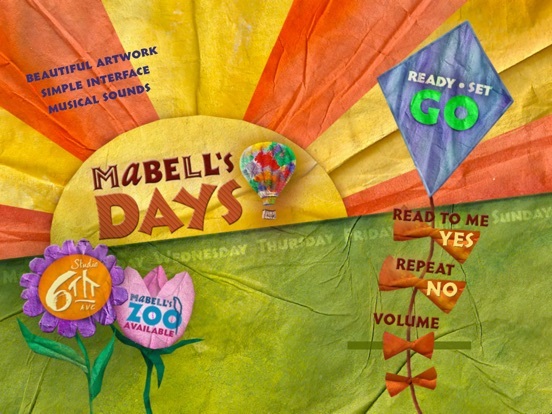 Mabell's Days is an interactive storybook that sparks the imagination with colorful illustrations, movement, and musical sounds. - Inspired by storytelling - "Let's talk about our days." 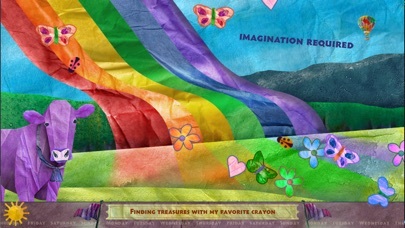 - Created for children 5 years old and younger. 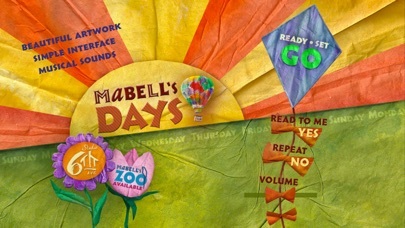 Mabell's Days is easy to use and includes musical sounds, vivid colors, and a large play area. - Encourages 'days' of the week association with a song at the end. - Multi-touch: use all your fingers. 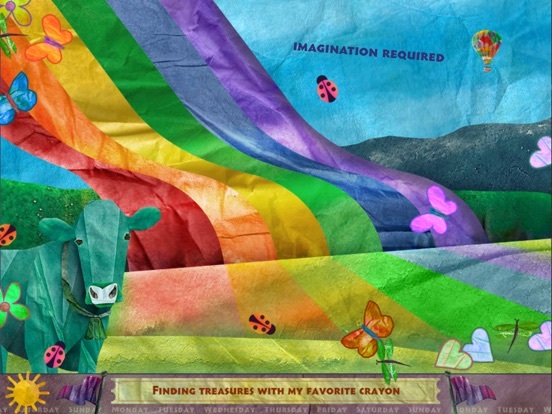 - Easy for young children to play alone or enjoy with family and friends. - Variety of musical sounds and instruments (and we worked hard to create an environment that sounds good). 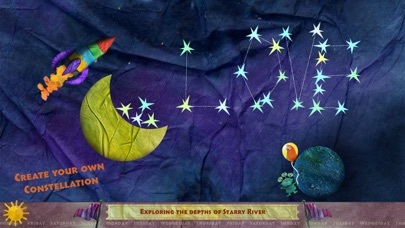 - Employs physics for continuous discovery and creativity. 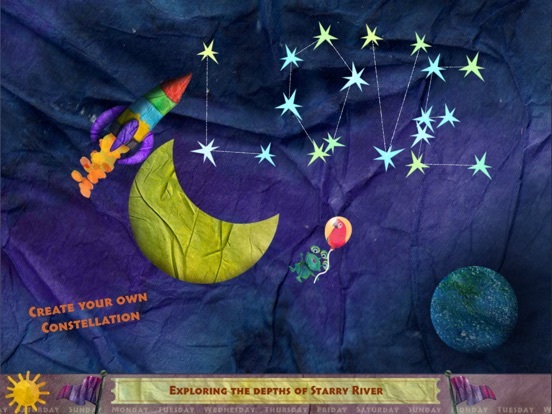 - Older children (and adults) enjoy the visuals and physics of each view.